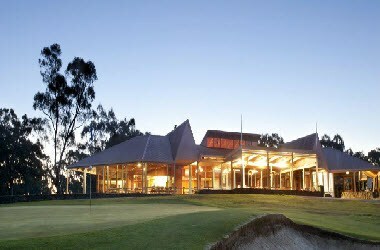 Mt Barker-Hahndorf Golf Club is located in Mt. Barker, Australia. 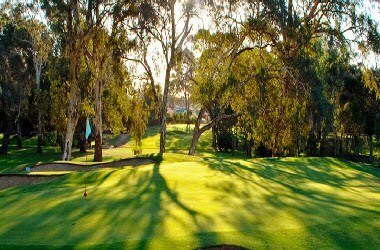 The fully licensed Clubhouse is open to the public and offers panoramic views of the course. We have a range of Corporate Packages available or can design something specifically to suit your needs. It is a fantastic venue for your next conference, seminar or trade show. 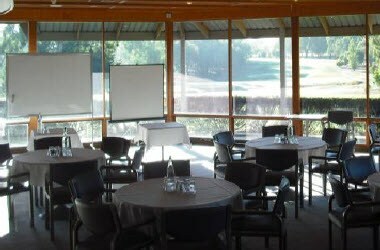 With seating for a total of 140 people,(including a private room that can seat up to 50 people comfortably) the Golf Club offers excellent catering facilities. We offer a fully licensed bar with great views in a peaceful and tranquil setting. Great for small or large groups, workshops, forums, meetings and conferences. 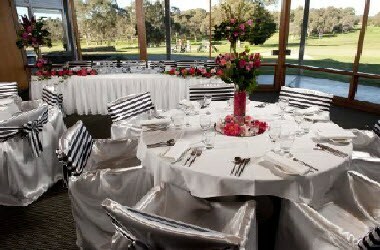 Weddings are very special events and the Mt Barker-Hahndorf Golf Club is the perfect venue for your Wedding, with beautiful romantic surroundings and picturesque views over the golf course and to the Mt Barker summit. 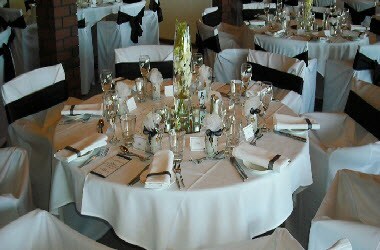 It is a superb venue for lunch or dinner with family and friends and is open to the public 6 days a week. Enjoy your meal overlooking the golf course and the majestic gum trees, either inside or under our all-weather verandah.